Is your library interested in reaching out to the community to gain new patrons? Or in better understanding the needs of your current (or potential) patrons? 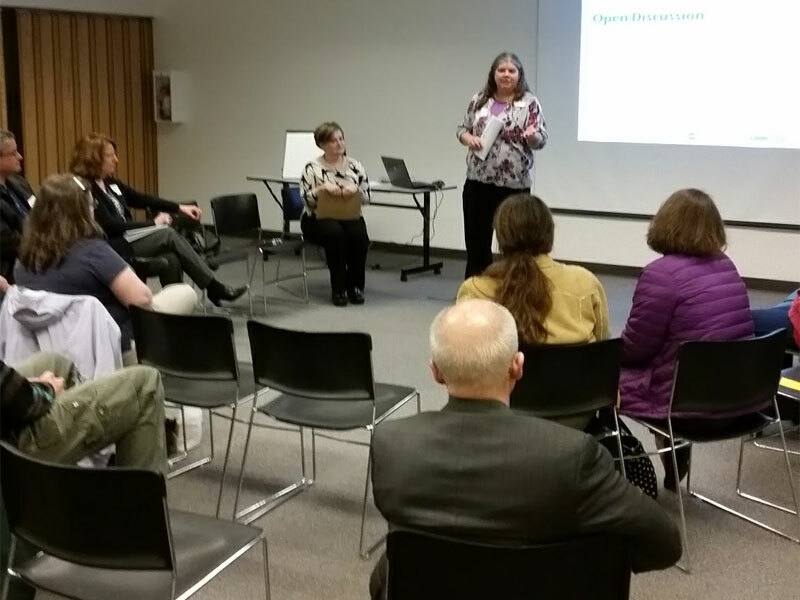 Join us to learn more about Community Dialogues, designed by the STAR Net team to help libraries learn more about their patrons, potential community partners, and how to more effectively serve underrepresented audiences. These Dialogues have been conducted more than 150 times at over 90 libraries across the country. Hear results and pitfalls to avoid from the libraries who have conducted them. This webinar is appropriate for any interested library staff, but please also share this announcement with your outreach librarians, directors, or anyone that is interested in reaching out into the community.